It is named after the Greek word ‘mono’ which means ‘single’. Monofins were invented in the early 1970s to train swimmers to make more powerful kicks underwater. Even slow kicks create a lot of thrust and help divers move quickly without using too much energy. That’s why breath-hold divers like to use them. Leather is too heavy and is not stiff enough to create a powerful forward movement underwater. An octopus gets its name from the Greek word for the number 8 (okto), because it has 8 legs. An octopus has no bones. The only hard part of an octopus is its beak. An octopus has three hearts and blue blood! Octopuses are very clever. Two-thirds of an octopus’s brain cells are in its arms. That means that each arm can do different things. Octopuses know how to open screw-top jars and can even use shells as tools. If an octopus loses an arm it can grow a new one. Octopuses collect shells and other objects and arrange them outside where they live to create an undersea ‘garden’. An octopus can hide by camouflaging itself. It can change colour and pattern in a blink of an eye. There are about 300 different kinds of octopus. The largest octopus is the Giant Pacific Octopus. The biggest one ever found was 9m across – that’s longer than a London bus. The smallest octopus is the Wolfi Octopus. It is about the size of a bottle top weighs about the same as a paperclip. Because they have no bones octopuses can squeeze through tiny spaces. A large octopus can squeeze through a hole as small as a golf ball. Octopuses don’t live very long. Some live for only 6 months; some can live for up to 5 years. What do you call a bejewelled Sting Ray? Here’s a video with some more amazing facts about clever octopuses. 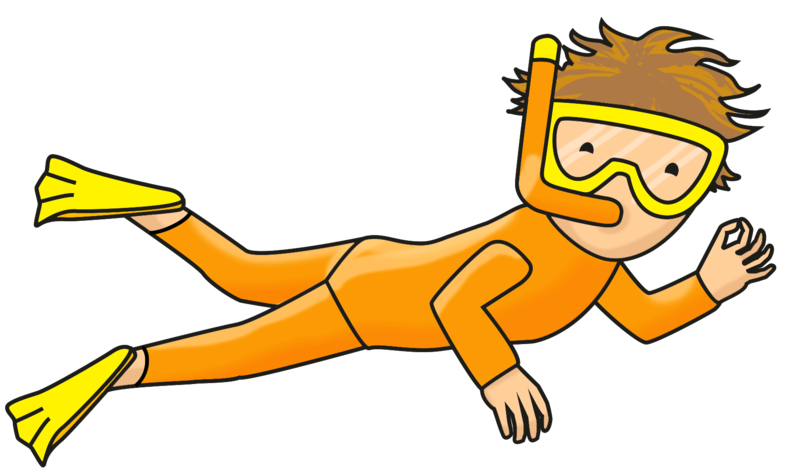 Under the Sea is a slim paperback book which is full of fun activities for little divers. There is colouring in, counting, join-the-dots, mazes, spot-the-difference, shape-matching, a fab mobile to make and lots and lots of stickers. Hours of fun for pre-schoolers – a perfect book for the holidays.